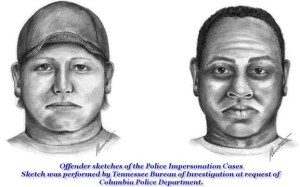 This is a composite sketch of the suspects in the recent police impersonation incidents in southern Maury County. If anyone recognizes the individuals please contact the Lawrence County Sheriff's Department, Maury County Sheriff's Department and/or the Columbia Police Department. Contact the Maury County Sheriff's Department Here! 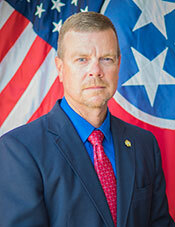 My name is Sheriff John Myers and I would like to officially welcome you to the Lawrence County Sheriff’s website. If there’s anything that you need that you cannot find on here feel free to call us and we’ll be more than happy to accommodate with whatever that you need.